Everyone is so busy these days and we are finding it more and more difficult to keep in touch with each other. It is not an easy task for one and all to meet up frequently and it would be great to have get together parties once in a while for friends or relatives. Are you planning a get together of your college friends or relatives soon? Here are a few tips that would help you plan an unforgettable get together party in India. Planning a get together party is the key task. You have to get in touch with everyone and for this you need to collect the email ids of all you want to invite for the party. You also have to plan the budget for the party, the time frame, the venue and several such things. It would be nice if you can get some of your friends or relatives involved in the planning. This way, you would not have to do everything by yourself. The venue should be some place that would be accessible to everyone. 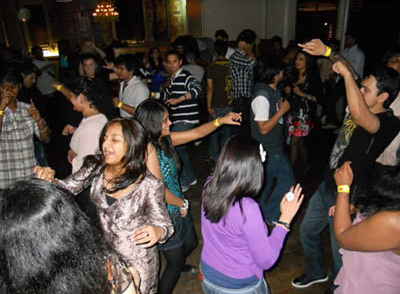 If you are planning a college reunion, then it would be best to hold the party in your college premises. This way you would get a feel of being back in college. If it is a family get together that you are planning, then you can either hold it in your ancestral house or in hall nearby that is convenient to all. The main thing is that the venue must hold all the people invited for the party. It is best to choose a date that would be a public holiday for all. Independence Day or Republic day would be nice options. It is also not a nice idea to decide dates that fall in between long holidays, because some might have already planned family trips for these days. Inviting everyone would be the next step. The best option would be to make use of online invitations via Yoovite. You can pick a template from the huge range of choices and simply enter information like the time, venue and other details of the party. It is so easy to use and you can get everything done in a jiffy. The decorations depend on what kind of get together you are planning. Simple decorations would work fine for any kind of get together party. You don’t have to spend a lot of money for the décor when you can use it for something else like the food or the venue for the party. 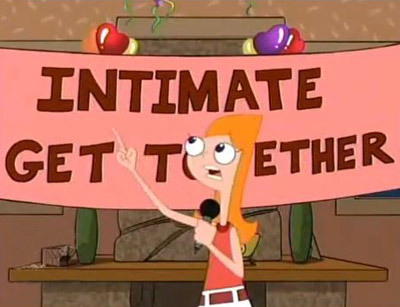 So, what are you going to do for the get together party? The activities for a college reunion in India would mostly involve just chatting with old friends and sharing experiences. For family get togethers, you could also have a few cultural activities by the kids in the group. You could also have some fun games like Antakshari and Dumb Charades. Food for the party is something that you have to plan in advance. It is best to organize a caterer for the occasion. If the get together is of smaller genre and is being held in a restaurant, then you will not need to order everything in advance. You can just decide then and there according to individual preferences. Each one can pay for their food. This would work only if the get together party is for a small group of people like 5 to 10. If you are having women and kids in the party, it is best to avoid keeping drinks. Even if you are organizing drinks, you must also have something no alcoholic in store for the ones who do not prefer alcoholic beverages.